With a sophisticated controller comes low battery expectancy. The KMD??? 10ft. USB??? 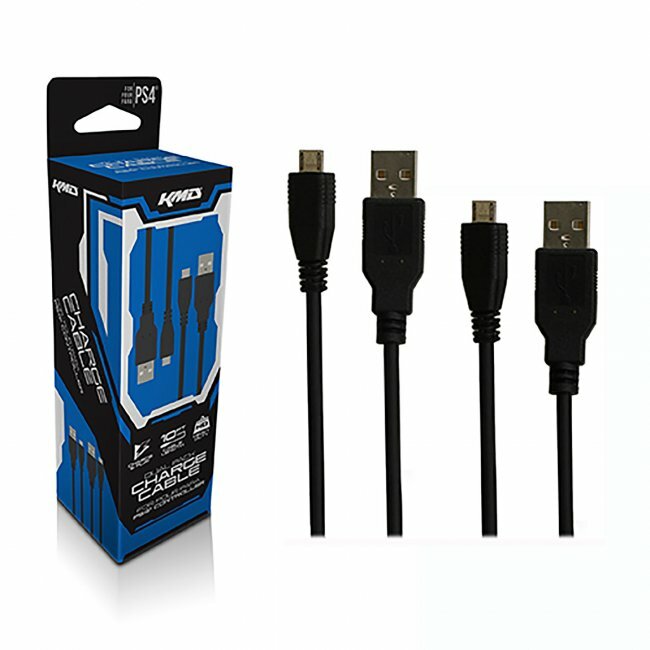 -compatible Charge Cable for PS?? ?4 controllers allows you to charge while you play during those intensive gaming sessions! Connect your controller directly to your console and continue uninterrupted game play from virtually anywhere in your room.